This is an edited version of Nemani Delaiba­tiki’s My Say for the FBC TV programme ‘4 The Record’ last night. This week will probably be the last session of Parliament before the 2018 General Election. So this is a wonderful opportunity for the sitting members of Parliament to make the most of it. That means it’s their last chance to im­press the people who will be deciding whether to vote for them or not. They will be on live television so people will be watching, especially in the rural areas. Attacking the 2018-2019 National Budget for the sake of attacking it because you are in Opposition will not cut it with the people. Voters are too smart for that. They are looking for substance, some­thing that they can relate to and which af­fects their lives and the lives of their fami­lies and the communities they live in. 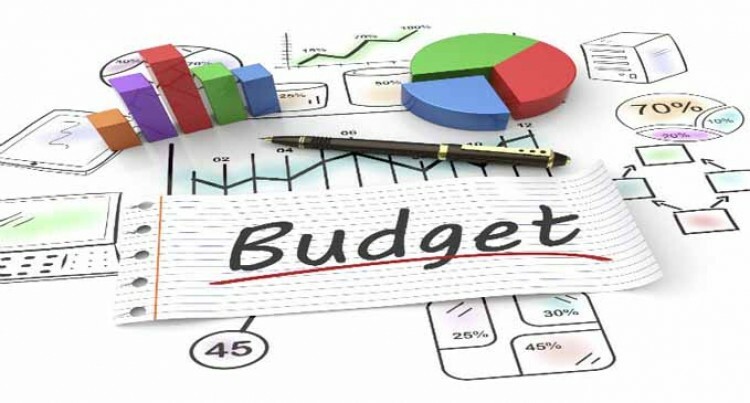 From the outset this Budget and the pre­vious one have focused on initiatives that directly affect the people, their families and their communities. At the same time they have balanced their Budgets to ensure we do not go overboard with spending. The balancing act is prudent financial management. People were probably expecting more goodies from what was presented. But there is a reason I think the Govern­ment has been more restrained in dishing out more. It’s financial prudence, making sure that we are in a sound financial position to weather unpredictable events such as changing weather patterns which we cannot avoid and the vagaries of the world economy and financial systems and markets. We are not an island to ourselves. We are inextricably linked to world events and development. When the Budget debate begins in Parlia­ment today let’s hope we see some robust and interesting debates. MPs have had one week to dissect the Budget and highlight areas that can be improved. Traditionally, Opposition MPs heavily criticise the Budget. Their role is to scrutinise it closely and thoroughly with substance. And this comes with research to ensure that they are speaking with facts and fig­ures not those ones that are plucked from thin air. Attacking the Budget for the sake of at­tacking it is a terrible waste of time and energy. That is just playing politics. People want to hear interesting ideas. One proposal we have heard is make tui­tion free for tertiary education students. The idea sounds good. It’s music to the ears of students and their parents. Those who are propagating the idea must tell the people how they will fund it and sustain it. The FijiFirst Government believes it cannot afford to implement it because we don’t have the resources. The Opposition reckons it can be done. The details need to be spelt out. The Opposition MPs must offer credible alternatives. I am sure Government will adopt some of those alternatives if they are good. As this is the last Budget before the elec­tion, I have a request for the MPs – please make this the best Budget debate ever.